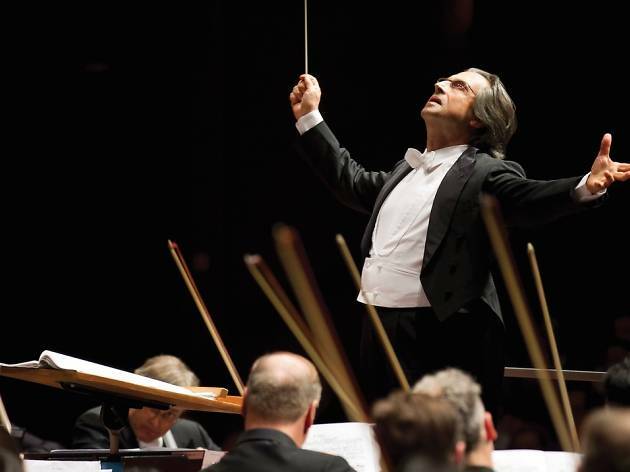 Riccardo Muti is widely known as one of the world’s finest conductors, and was last year named by Gramophone magazine as one of the 50 greatest of all time. And it’s little wonder why: he’s worked with just about every leading orchestra on the planet and even spent 19 years as musical director at La Scala. So it’s only appropriate that he should join with the Australian World Orchestra, a group of 89 Australian musicians Berlin, Hong Kong and Vienna Philharmonic Orchestras, the Chicago and London Symphony Orchestras, and all of Australia’s state orchestras. The program includes Tchaikovsky’s fourth symphony and Brahms’ second. 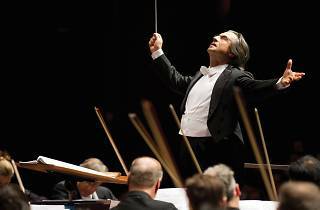 There’s no Verdi listed, but given that Muti is known as the world’s greatest Verdi conductor, the AWO is promising some kind of Verdi surprise.